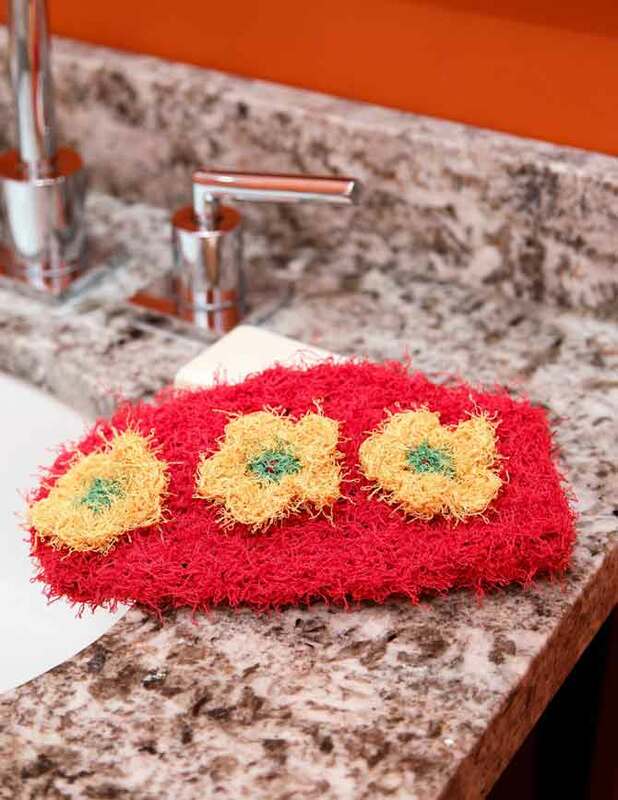 Crocheted into a mitt, Scrubby yarn is perfect for exfoliating the body. Super fast to work up too. Read more in our Spring 2016 issue.